You've selected less than 4 tires for a tire type that requires all tires to be within a similar tread depth range. 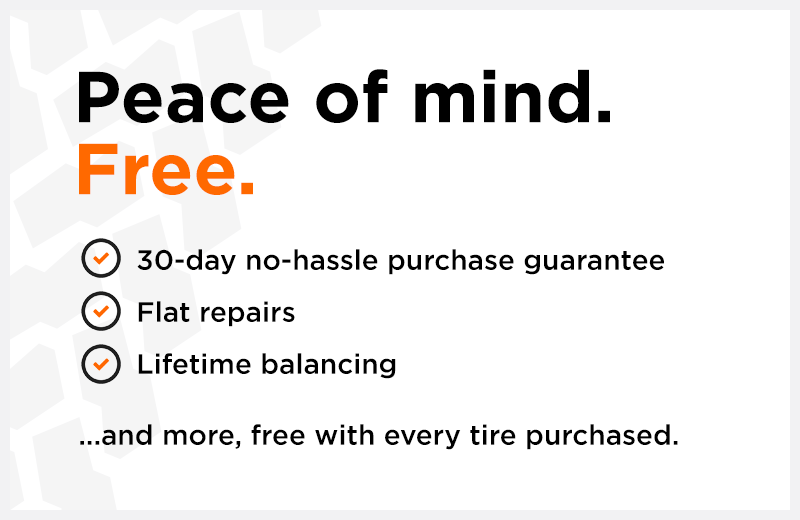 Once your tires are inspected in-store, you may be required to replace more than the quantity you've selected. It's important for your safety when driving in winter conditions.